Frosted glass is used in both residential and public structures. It could be used to enhance privacy and as an aesthetic addition to your office, home or shop. Homeowners prefer having frosted glass windows and doors as an alternative to the clear glass. When you install frosted glass windows and doors in the office, the employees will have a calm environment which results in higher productivity in eh long run. 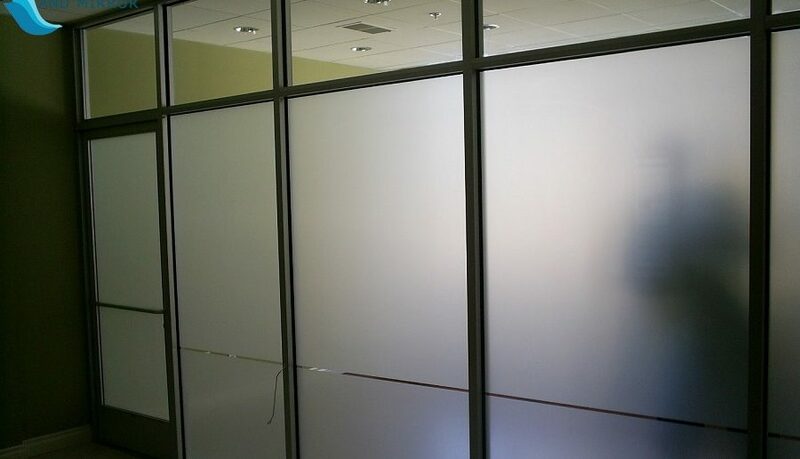 Selecting frosted glass for your office is easy as you only need to buy frosting film that makes your glass translucent. 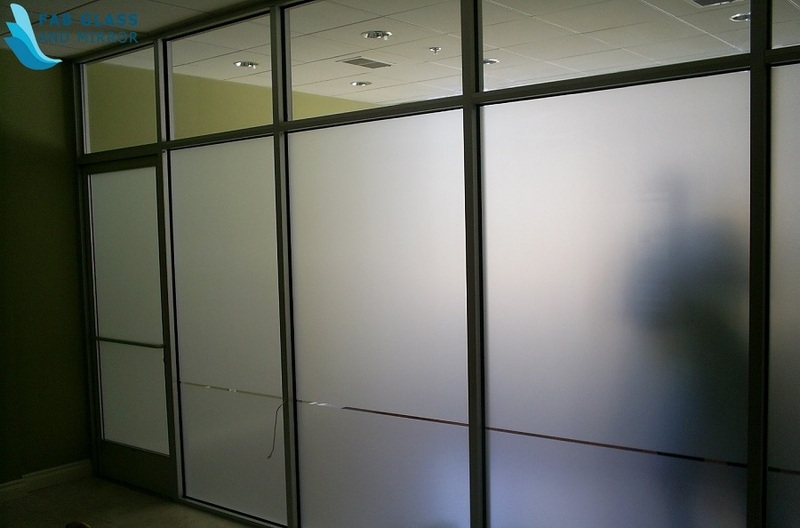 There are many benefits that you may enjoy within your office through the installation of frosted glass. 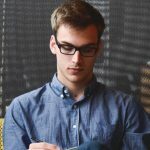 This article describes some of the fundamental benefits that you and your employees in the office will enjoy with this glass installed. Distractions within the office may cause your workers to be inefficient in their daily activities. Having frosted glass installed on your windows and doors may be essential to reduce the amount of distraction that may result in low work productivity. Therefore, any office owner should consider having this glass on their doors and windows so that they can provide a conducive environment for the employees. With the clear glass, your employees will have a lot of distraction from outside making them unproductive in the long run. Privacy within the office is a fundamental factor that should be checked by the office owner. Most individuals in the office would prefer having their privacy protected as they work. Therefore, this glass on windows and doors in your office would provide the employees with improved privacy at all times. No employee should be working within the office worried that someone outside could be watching what they are doing. Also, the doors and windows to office partitions should have this glass for improved privacy. Having enhanced security in eth office is the wish of every office owner. Employees require security so that they can feel comfortable working in an office setting. Some frosted glass is made to withstand extreme weather conditions and external forces. Since they are designed to be impenetrable, you will not have your employees being on their toes for fear of being attacked. As an office owner, you need to install it that is made from hardened glass which could either be Perspex or tempered glass. In many modern offices, there are air conditioners installed to control the temperatures inside. Frosted glass windows and doors in the office help to control the amount of heat that is going in or out during the summer and winter seasons. When installing this glass, you may consider using double-paned glass which will enhance the efficiency of energy conservation in the office. You do not need to use the air conditioners often if you have frosted glass that is made of insulating panes. Glass and mirror is a company that can provide you with a frosted glass of any type as required for your office.